So we've reached the end of the year and according to Goodreads I've read 231 books (131 more than my mid year look), including novellas, putting me just over my goal of 125 books being read in 2016. Of these extra 131 books, I've decided to give myself the painstaking task of picking my top ten, no series or joint numbers, just the ten books that I've enjoyed the most this year. I'm going to focus on new to me more than new in general but that may not be the case, let's find out! 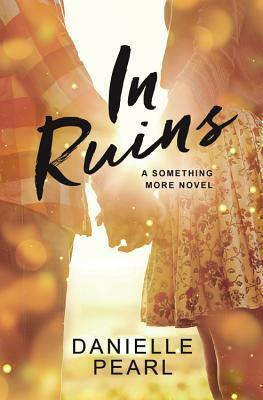 Next post will merge the two lists - be ready to find out my number one book of the year!! Emma Chase's books are always a delight. This series is quite different from the lawyers and investment bankers we have all got used to in terms of occupation at least. 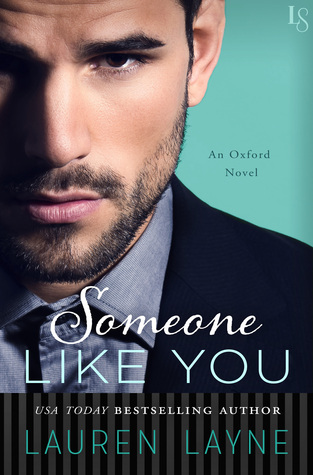 Prince Nicholas is an adorable character and Olivia is everything you would want in a heroine. What I loved most about this book is how much it made me laugh and how it made me fall so deeply for the characters. I'm so excited for the next two books already. I've already reviewed this book here! 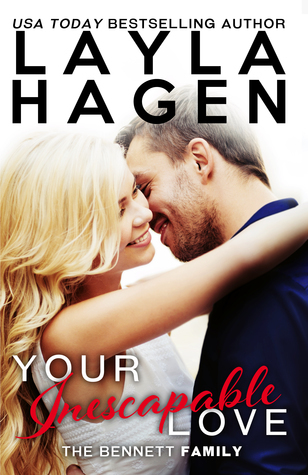 Second chance romances are always worth the time, especially if they're lucky enough to have been written by Layla Hagen! Danielle Pearl makes beautiful books. 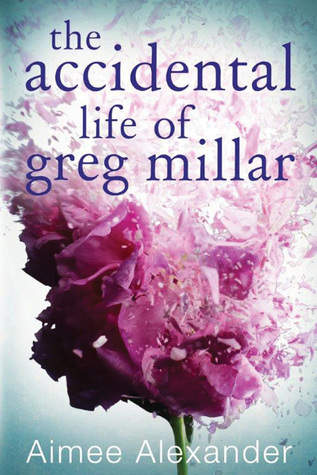 I knew it when I'd finished Normal and realised that the characters had made their way deep into my heart and book mind. This amazing book has already reviewed by me so just a quick recap and a note. Aimee Alexander/Denise Deegan has been writing books that are so important to me for a while now. In keeping with not wanting to spoil the very important surprise, all I can say is that we need to learn to accept people for all of who they are. The long awaited Lincoln book. Does not disappoint. Lincoln has been charming us all for so long I was genuinely worried that after all the anticipation he could disappoint. So, I would like to take this opportunity to apologise to Lauren Layne for ever, ever doubting her after all she's done for me. Not only did she gift us with the perfect book and characters, she also announced that she's expanding the series so at least I have one thing to look forward to in the potential garbage year that could be 2017. Fun fact: this is also my favourite Hamilton song but that isn't why I love it (the themes are actually quite similar, it's eerie). Mariana Zapata is a new find for me this year and she has honestly not disappointed. 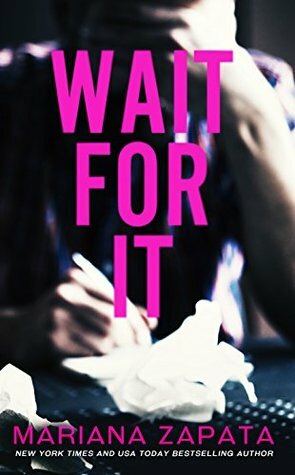 Wait For It follows the generic Zapata formula of moody male and slow burn romance and yet with each book, she lets us know that she knows her characters; whilst the stories are the same, it's the characters that make each story come alive and have you rooting for them from the bottom of your heart. Additionally: bonus pop ups from former books! J.J. McAvoy's Ruthless People is most comparable to a TV show like Scorpion. Are you fully aware that these people are doing near impossible and highly ridiculous things? Yes. Do you care? Absolutely not. So this book is the real ending to Ruthless People as J.J. just couldn't let me be happy and stress free. It's really a rollercoaster ride that I'm not only happy to have got on, but would continue to get on over and over again. Melody and Liam are a dream as always. If you like your heroines crazy with fight, this series is for you. We first met little Colton when he was maybe 5? and next thing you know he's 18 and breaking hearts and taking names, as is the family tradition. Consolation Prize follows Linda Kage delving into interracial relationships. Colton is obviously white but Julianna is black. 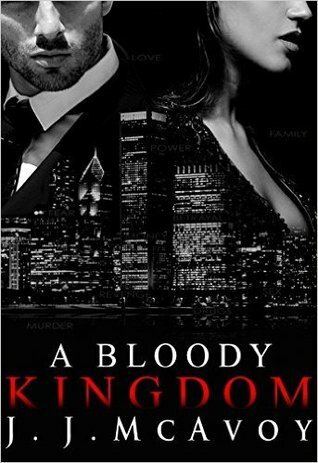 The story is strong already, but following the real issues that can occur from these relationships only served to make the book better and more realistic. The last book will be going back to Mason and Reese so I would like to thank Linda for giving me the wonderful Gamble family, from Noel right down to Colton. Lucas is one of those weird books where everybody makes terrible decisions but you leave them to it because they've already endeared themselves to you so you're just like "look at my children making their trash decisions because they don't have me to guide them"
I fell in love with Lucas (the book) and also Lucas the character. Lanie however was the character that I felt really brought the book home. 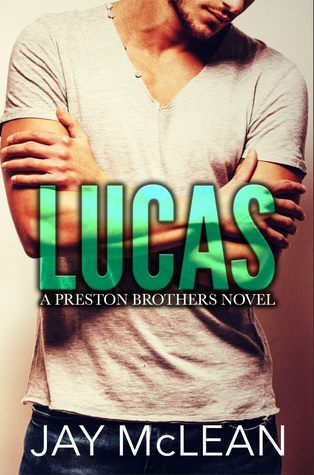 As readers, most of us already knew Lucas from the More Than Series so Lanie was not only a new perspective on the crazy Preston family, but through her we also got to meet the Preston's mum. 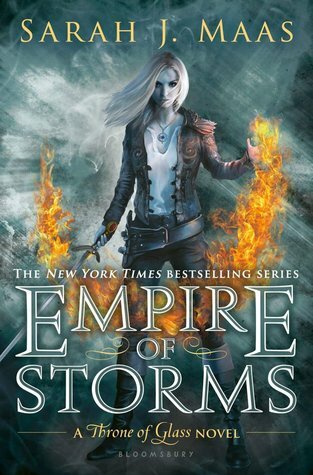 If you saw my Empire of Storms post you probably thought I'd said all I could say about this series...WRONG! This is a series that continuously BLOWS MY MIND, even with things I already know are coming. Never in my life did I think I would love Manon as much as I did when I read her first ever chapter. Manon and all the Blackbeaks are just amazing. Aelin has obviously been with us since book one, I love her more and more each book. Aedion was my own personal gift and I love him so much. Lysandra has the biggest heart. Dorian is Dorian. Sarah J. Maas is still my best bet to plan a murder that she could get away with cos all she does is plot and plan. ...and I still have no feelings for Rowan bye. Saving Grace by Mignon Mykel - Playlist!